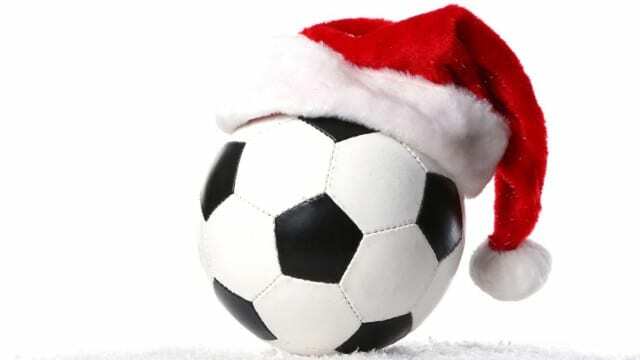 A Christmas message from Birkalla’s Chairman. I would like to wish you all a very Happy Christmas and a prosperous New Year. Thank you for your fantastic support throughout 2017 by showing your passion and loyalty to us, this is what makes it special which makes me very proud to be the Chairman. Our thanks also go to our staff and volunteers, who have continued to work tirelessly during a very busy period, and give their time so willingly. It is greatly appreciated by myself, the Board of Directors and the Club. We are grateful to our sponsors and community partners, who have helped establish Birks and keep going strong as a community, we as Club are also extremely proud and honoured. 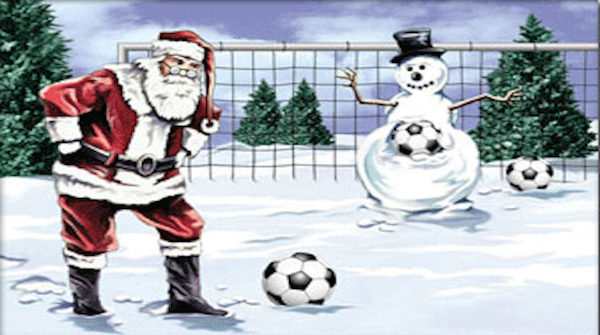 Please enjoy a fantastic Christmas and cherish the time spent with loved ones. We hope to welcome you back to Jack Smith Park in the new year and we look forward to 2018 and hope that it brings everything you wish for, on and off the pitch.